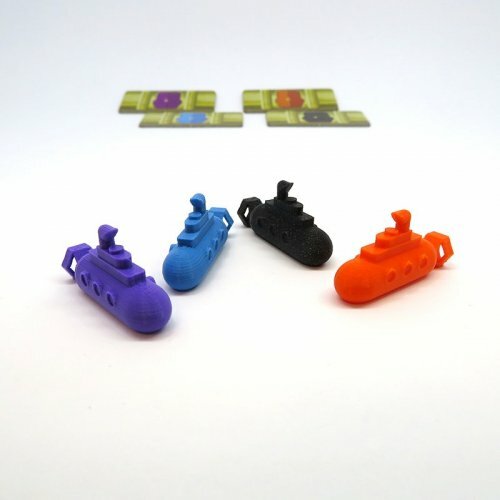 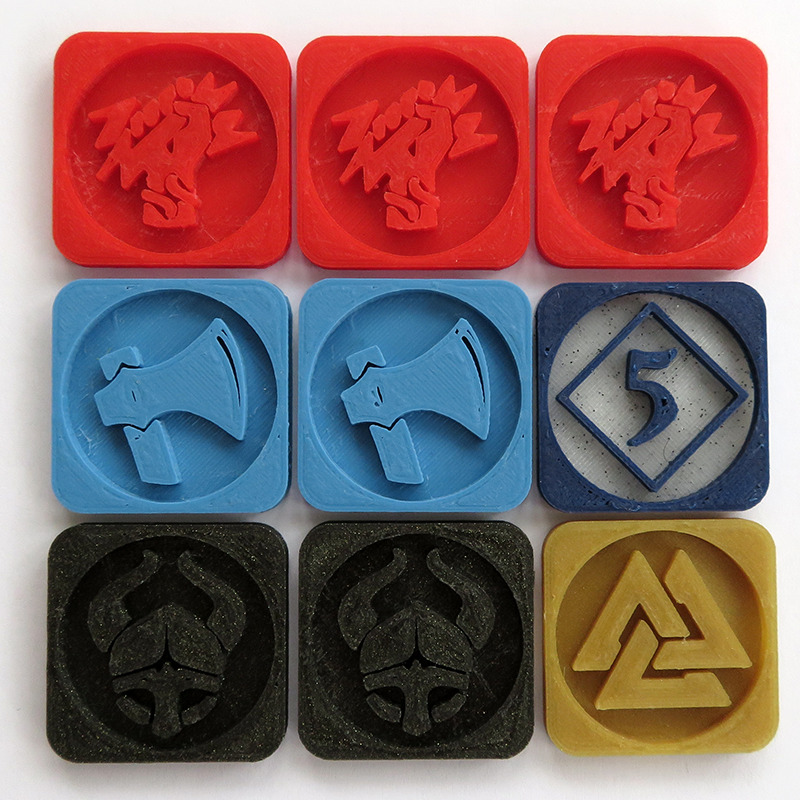 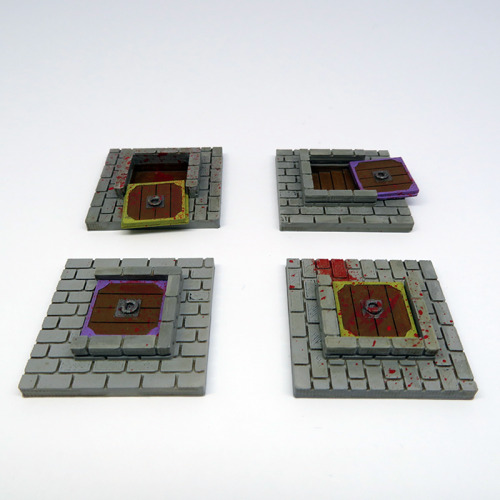 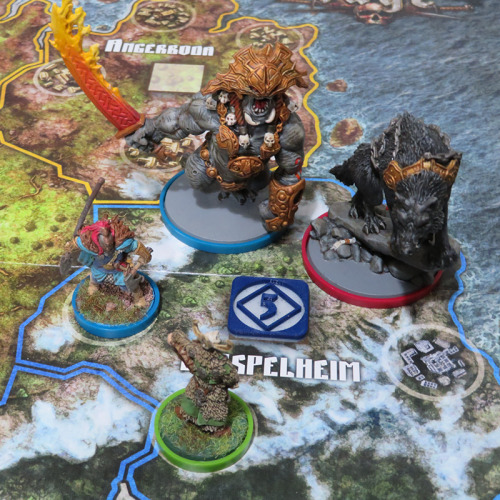 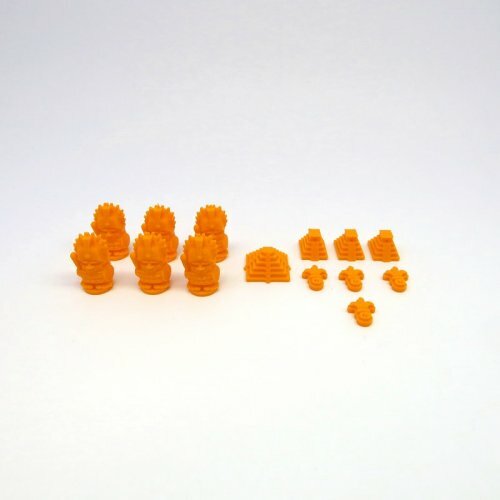 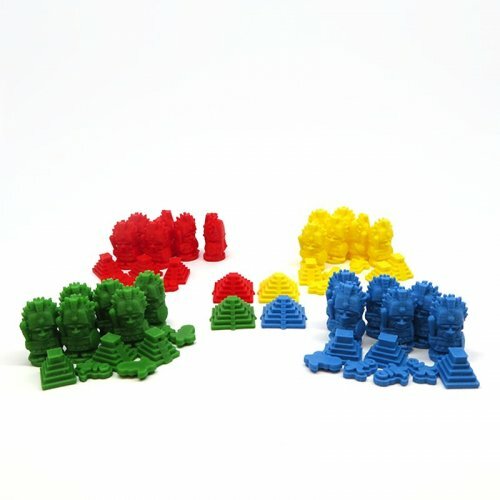 Upgrade your Blood Rage board game with this 9 plastic tokens premium. 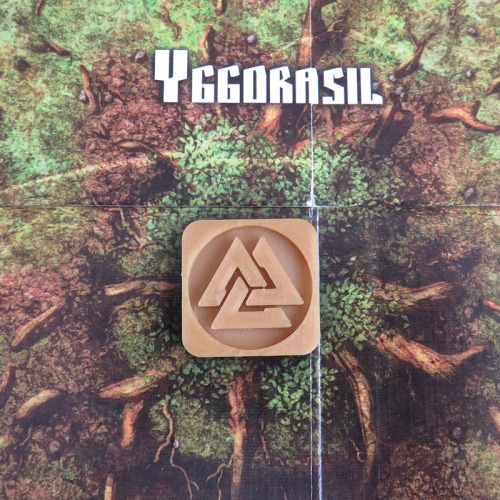 Each tile is the same size as the cardboard tiles that came with the game. 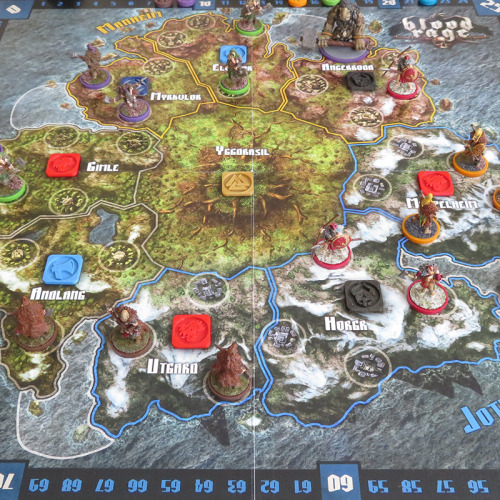 Blood Rage is a Viking board game created by acclaimed game designer Eric M. Lang. 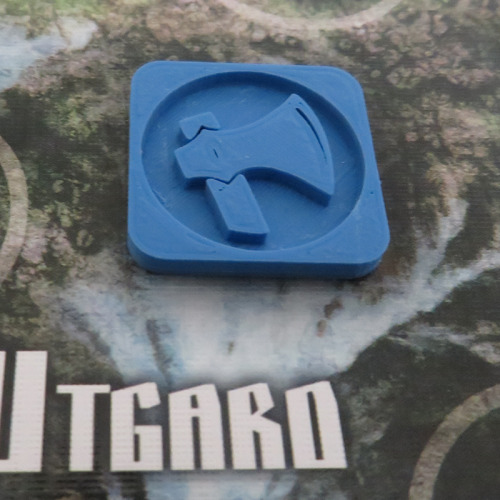 In this fast-paced yet highly strategic game, 2 to 4 players take control of Viking clans, invading, pillaging and battling in a quest to gain as much glory as possible before Ragnarök finally consumes the land! 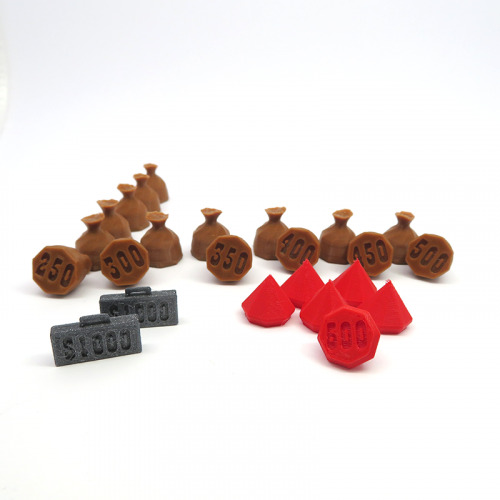 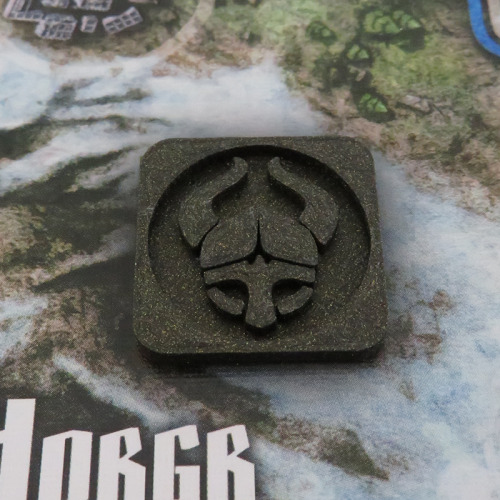 There are the exclusive tokens for Blood rage, awesome viking board game eurogame, made with premium plastic material. 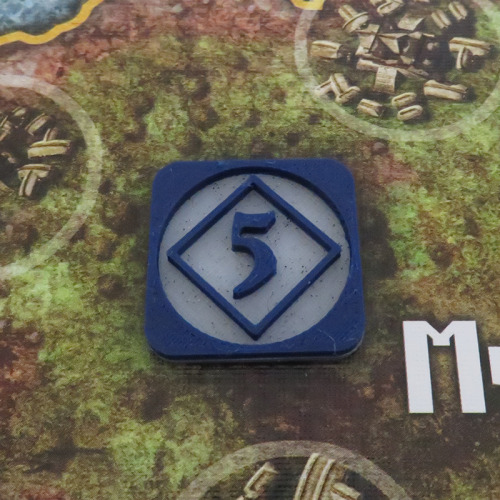 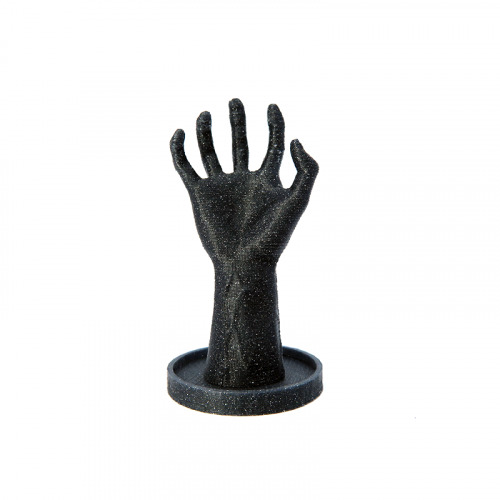 If you purchased this board game at Kickstarter, you miss this token, so now you have the opportunity to complete your blood rage. 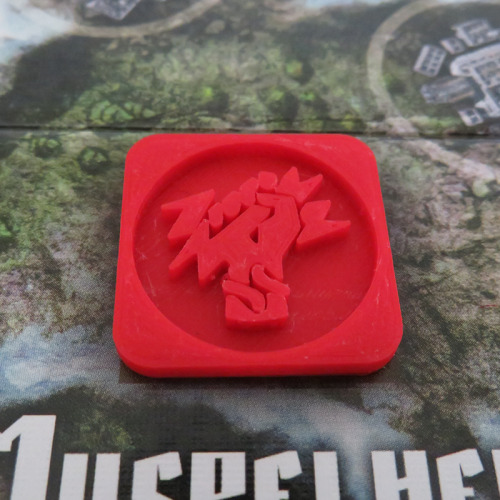 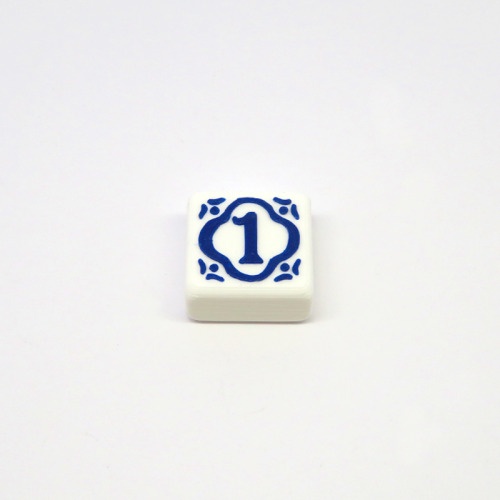 We design this plastic province token as soon as we miss it in the blood rage exclusive board game of kickstarter, we did it similar as material allows it.